Aladdin Update Archive - Unlock all Secret Characters! 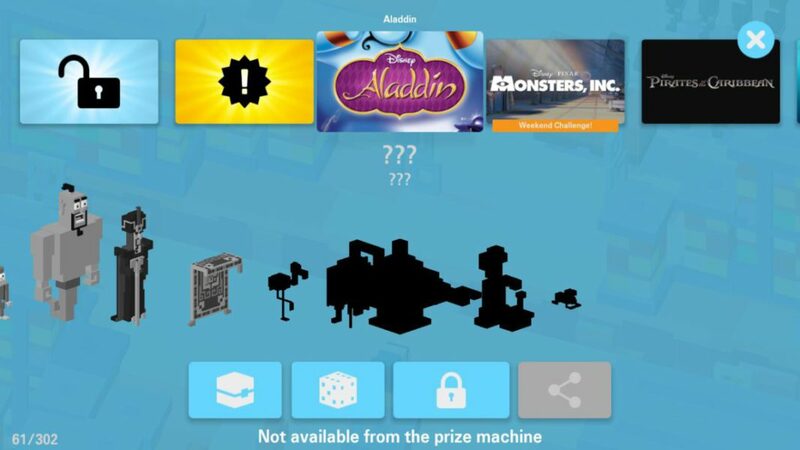 Character guesses for unlock: Armor (Haunted Mansion) , Go Go Super Suit, Hiro Super Suit (Big Hero 6), Honey Lemon Super Suit, Fred Super Suit, Hero's Duty (Wreck-It Ralph), King Candy, Ulf, etc. Unconfirmed. Tell us in the comments what worked for you! 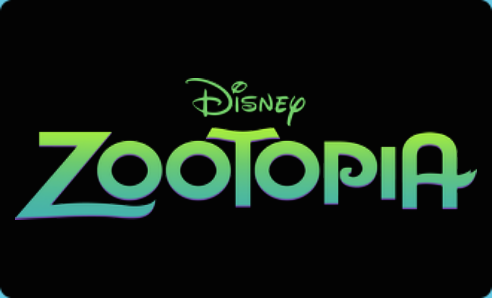 Character guesses: Manchas, Mr.Oterson, Nick Wilde, Mayor Lionheart, Finnick, and maybe more. Unconfirmed. Tell us in the comments, what worked for you! #5 Wreck-it Rhino - Action Unlock! Play as Ralph (Wreck-it Ralph) and wreck down 50 obstacles in the world to unlock Wreck-it Rhino. 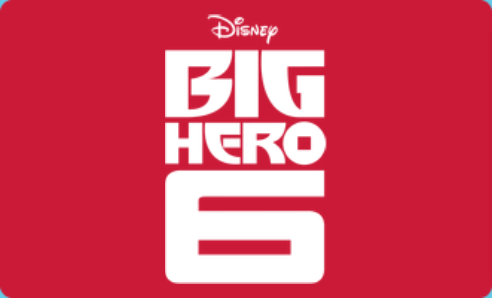 #6 Pig Hero Six - Collect Batteries Unlock! Play as Baymax (Big Hero 6) and collect 50 batteries to unlock Pig Hero 6. #7 Wrangled - Action Unlock! Play as Rapunzel (Tangled) and get hit by a horse 5 times to unlock Wrangled. Disney CR secret character Officer McHorn is one of twenty possible unlocks after getting six consecutive daily mission stamps. #10 The Business Lemming - Action Unlock! Play as Nick Wilde and find a popsicle. NEW #11 Mrs. Hopps - Action Unlock! Play as Judy Hopps and find Mrs. Hopps. When you die Mrs. Hopps will be unlocked. NEW #12 Mr. Hopps - Action Unlock! Play as Mrs. Hopps and find Mr. Hopps. When you die he will be unlocked. #5 Fred's Dad - Action Unlock! Play as Fred (Big Hero 6) and hop 250 times (to score 250!) within a single run. #7 Yama - Action Unlock! Play as Hiro Hamada (Big Hero 6) and hop 50 times within 15 seconds. #8 Callaghan - Action Unlock! To unlock Robert Callaghan, you play as Alistair Krei (secret character) and find him. He can appear multiple times throughout a game. #9 Cass - Action Unlock! Play as Hiro Hamada. When you find her in the game and die she will be unlocked. #10 Heathcliff - Action Unlock! Play as Fred Supersuit (Big Hero 6) and find the character Heathcliff. NEW #11 Abigail Callaghan - Action Unlock! Play as Hiro Super Suit and find Abigail Callaghan.